There are several gardening mistakes that could be costly. However, if you do your research and come up with a good plan, gardening is pretty straightforward. Know that by neglecting even a single part of the initial garden planning research, you could end up wasting your money instead of ending up with the garden of your dreams. Great pruning shears is a must to take care of your garden. Everyone lives in a specific garden zone. Just about every plant and seed from a reputable company will include this information on their website or packaging, indicating where a plant grows best. These USDA gardening zones are as good as gardening law. Plants used in the gardens near condos for sale in CT will not be the same as those planted in your backyard in FL. 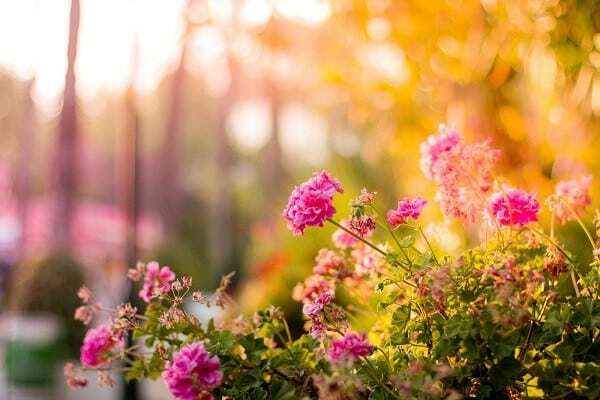 Plant for your zone and any perennials are virtually guaranteed to survive the freezing winter or the scorching heat of summer. Though you may not be reported for doing so, they are not suitable for the local environment, and many times they make your garden and the surrounding area incredibly unpleasant for allergy sufferers. Then there are invasive plants. These spread more quickly than they can typically be controlled, like crabgrass. They grow well, but your neighbors will not thank you. You’ll also spend much more time cutting them back and weeding them from your flowerbeds and lawn than you may want to. Once an invasive plant is established, however, they take time, effort, and money to get rid of. Once you’ve planted all of your plants, flowers, trees, and shrubs, you need to have a plan in place to maintain them. The first few weeks are critical to their establishment and long-term health. In most cases, no matter what you do, you will lose a plant or two, especially if you’ve overhauled an entire garden. Keep your records, plant tags, and receipts. Most garden centers and plant nurseries know this fact and will replace your plant at no charge if it dies within a year. For some, that pledge extends up to two years. Root cellars can help store for year round access. If you’re wondering if a specific plant would work well in your area, ask your neighbors first. Or look online or ring up a local master gardener or gardening society. Some areas are more prone to specific types of pests, namely insects. These will attack any plant of a particular kind on site, never giving it the chance to grow or establish. If you would like to avoid taking those risks, think twice before importing a plant not offered by a local nursery. If you’re dead set on having something, gather information. If things still don’t look right, see if any companion plants might ward off the pests. Never plant hostas or columbines in direct sun. Don’t expect peppers to thrive in dark areas with damp soil. On nearly every plant’s tag or given planting instructions, you will see sun requirements. These can be somewhat flexible, most plants work reasonably well in “part sun” and “part shade” but for the few that say “full sun” or “shade” exclusively, follow that rule.